One of the purposes of the Turin Epicurean Capital round tables is to share our local resources and culture both from the insider's point of view and the external one. 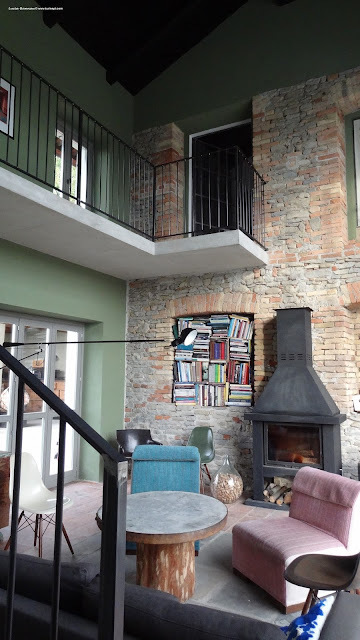 This is how we got in touch with Riikka Sukula of the Sukula boutique winery in Serralunga D'Alba, about ninety minutes driving from Turin. There are many interesting things about Riikka: first and foremost her award winning wines. 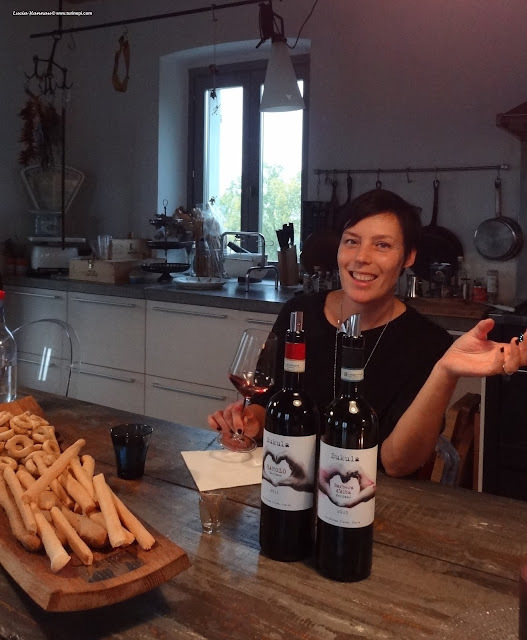 What really strikes Italians is conceiving such a deep passion for wine and a land (wherever it is) to push Riikka and her husband Cuoco Pazzo Sukula to leave the Finland fairy land and start over in the Langhe wine district in Piedmont to become wine makers. 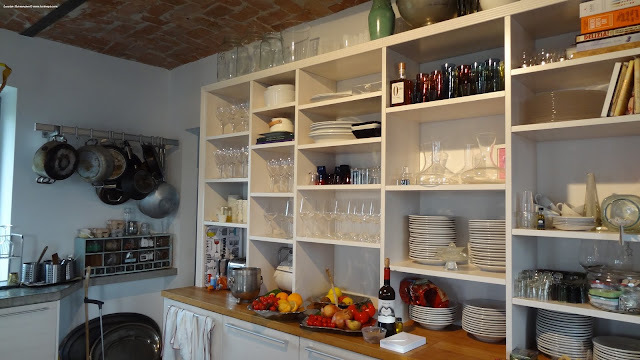 With an education in business, marketing and tourism, our very own Finnish resident of Serralunga has always worked in the restaurant business with her chef husband. At one point of their career in Helsinki, they felt the need to expand their wine catalog and got to explore Italy up and down. As their discoveries made them into wine importers too, they got to experience the less commercial areas of Italy like Piedmont. This was at the beginning of the new millennium, when they made friends with Mr Rivetti who eventually helped them out finding the right vineyard for them. Italy is a very varied tiny boot and people have deep regional differences, especially in terms of nature and attitude toward life and business, what attracted Riikka and Cuoco Pazzo to Piedmont was the authenticity and affection of the locals, how "they actually became friends once the business negotiations were over". Like a novel, in 2005, this food and wine couple bought their property with vineyard and started the restoration works to make it their home. In 2006 they had their first tiny Barolo vintage and in 2010, they officially became serralunghesi or permanent residents of Serralunga. 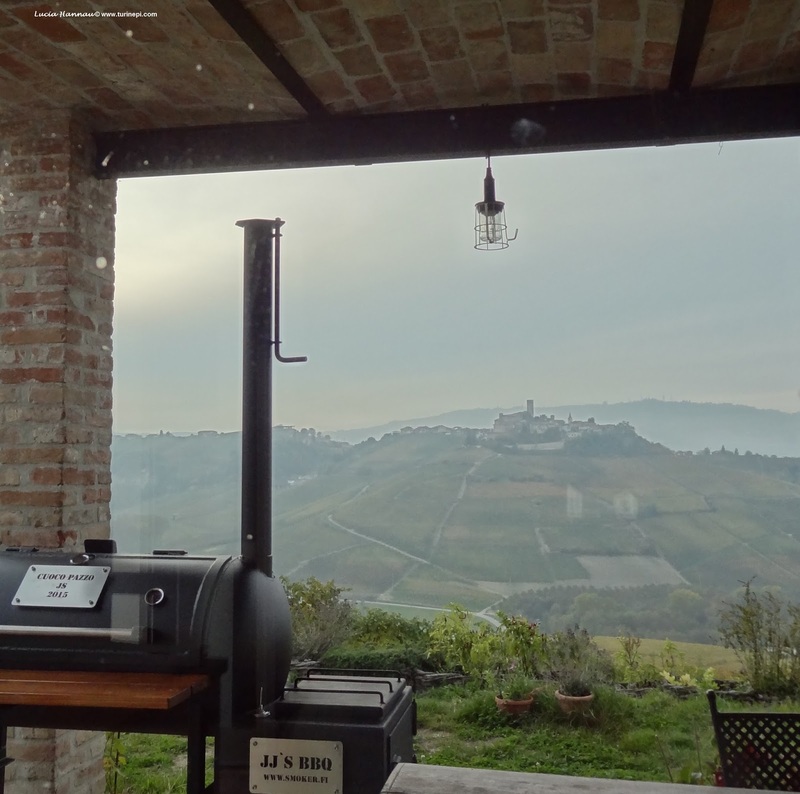 Living the "Langhe wine-making life", they quickly experienced what the locals meant by "90% of the wine making process is done in the vineyard" because they do as much of the work on their own, getting help only for the parts they can't personally do. This hand labor is exactly what has turned Finnish Riikka into our real langhetta: a strong woman who works in the vineyard and who does all the heavy work. Yet, she has kept her city life allure by proudly sporting her heels everywhere! Even in the vineyard! As Riikka was pouring us some of her own Barbera, we were literally bewitched by her house and story and couldn't help asking why she likes the Langhe life so much! As city people it is hard even for us to share this passion despite the undeniable beauty of the nature. With glowing eyes she answered she loves the small community atmosphere and yet the constant contact with international tourists, and the very international mix of expats and wine professionals who relocated in the area. She also loves the sense of belonging to the land and the pride locals feel when producing something from it. "Nowadays, wine means luxury agriculture" and after earning her agronomy degree to become a licenced wine producer, she is now getting her Masters at the Slow Food university in Pollenzo studying innovative techniques to preserve the soil, improve the wine making process and keep the authenticity of the wine flavors! Riikka explained us that the average vine life is 70-90 years, after this time they need to be replanted as they don't produce as much wine nor good quality wine. 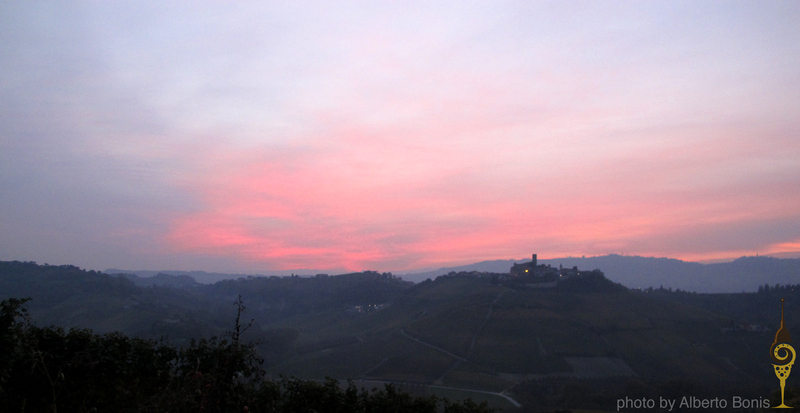 The Barbera d'Alba we tasted was from her second vintage as the vines got replanted in 2008. 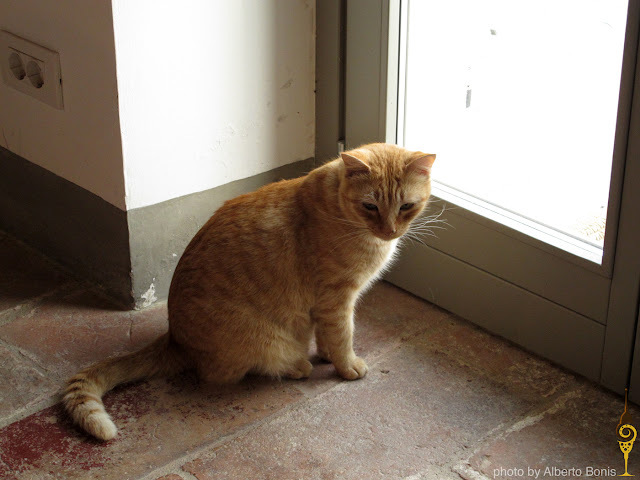 Riikka said that Barbera in Asti, the county province, is a high quality wine, but in Alba, the world white truffle hub, it is just the daily table wine because Nebbiolo is kept at higher consideration. Compared to the usual ones, the Sukula Barbera is more relaxed, fruity, less rich in tannins, with a very pleasant light finish. It usually spends only two months in wood barrels and for this reason it is very light; its 14.5% of alcohol is very integrated making it an easy to love wine even to people who are not real full-bodied wine fans. 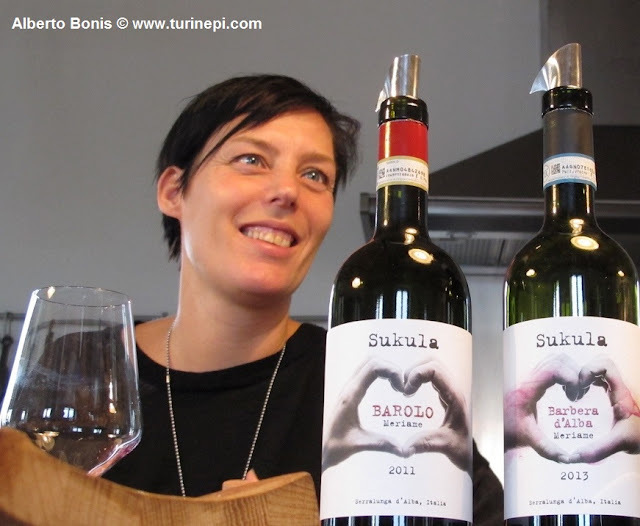 The Sukula Winery produces about 7000 bottles a year: about 2000 of Barbera and 5000 of their super star Barolo! 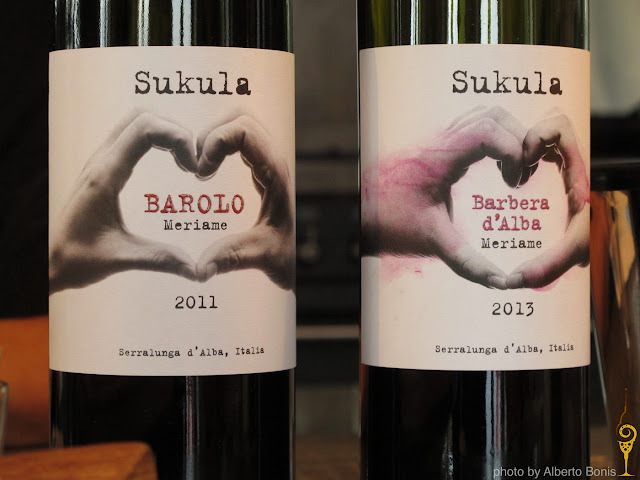 When we tasted the Sukula Barolo it was love at first taste! Let's just say that in 2010 it won the first national award, we aren't the only ones who love it! then in 2011, it also made it into the Veronelli 3 Star, the super exclusive wine guide! Without any doubt this wine is the essence of Riikka's new time perception too which is probably what makes her a real serralunghese now. Curious like cats, we asked her in what she feels serralunghese now, what changed in her since her moving to Piedmont. the first thing she told us was how she now perceives and lives the time: "time in this part of the world has a different meaning and makes magic: insolvable bureaucratic problems get eventually solved and, unlike what happens in a restaurant kitchen, it takes a 25 year cycle to rip all the real fruits of a good wine productions. With wine, it takes about 7-8 years to perfect the production, then wine requires time to become the high quality product Piedmotese wines are renown for". The rhythms of the land taught Riikka to allow more time to her own life and to her own wine too. 2015 was the Sukula wines 6th year on the market and the bottle we tasted was simply magic! The very first aroma we felt was the freshness of the mint leaves growing by the grapes, then the sharpness of the tannins, yet it's exceptionally elegant, leaving your mouth pleasantly clean. It's a very balanced and mellow wine with a distinct red fruit bouquet. Even though we had a sip of a young version, we can only imagine how good it will be in 10 years! Defintely, the defined terroir of the Sukula wines will soon be the major exponent of the sustainability process Riikka is studying to preserve the land. - the Barbera shows a heart made with the Sukula daughters' hands to symbolize the young replanted vines. According to Riikka a good wine should always be ready to be drunk, if we feel like it and personally, we agree with her because we can't always save good wine bottles for an occasion that might never come. We need to seize the time and the Sukula's are just the right kind of wines that enhance every occasion turning it into a special one! This is what happened to us as we were sitting at her kitchen table, sipping her Barbera and Barolo, listening to her wine-making philosophy, chatting with Alma - one of her daughters and greeting Caramello, her welcoming orange tabby: an ordinary Sunday afternoon turned into a special encounter worth to be remembered! 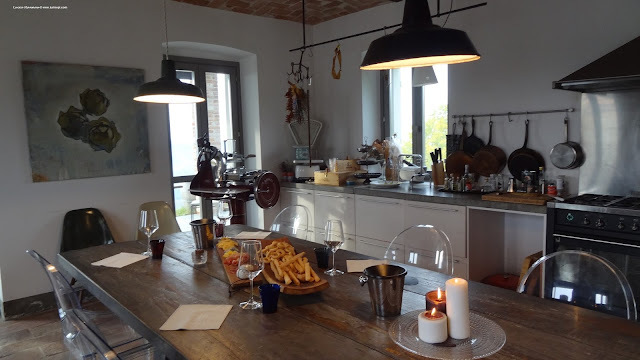 Whenever you are in Europe, hop over to Piedmont and if you want a whimsical experience, drive along the Langhe hills till Serralunga and pay a visit to the Sukula winery! You'll be amazed!